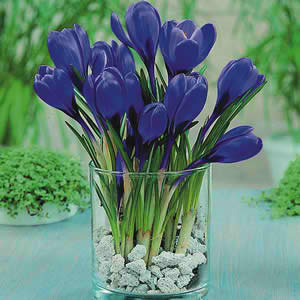 breathing deeply while staring at Our Lady’s vase of fading crocus. HA! You're quite the poet Mary! That Sangria looks delicious!